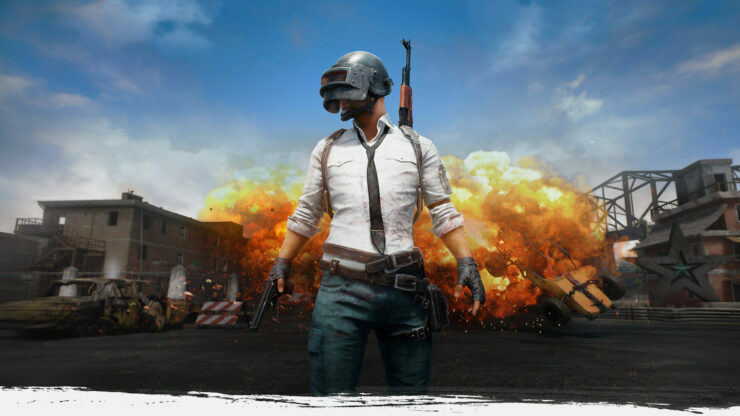 Cheaters are always a problem in any online multiplayer game, even more so in popular games like PlayerUnknown’s Battlegrounds. Just last month, over 1 million cheaters have been banned in the game. BattlEye recently confirmed that over 1,044,000 PlayerUnknown’s Battlegrounds cheaters have been banned in January, but it seems like things continue to escalate. Last week, PUBG Corp confirmed that the team will soon launch a new anti-cheat solution to try and limit cheaters. An early version of the new solution is going to go live sometime this week. We sympathize with the inconvenience that our players are experiencing due to cheat programs and we are doing our best to fight those who create, distribute and use cheats. We have established a dedicated team to focus on combating cheat programs and have developed a new anti-cheat solution internally. PlayerUnknown’s Battlegrounds is now out on PC and Xbox One.